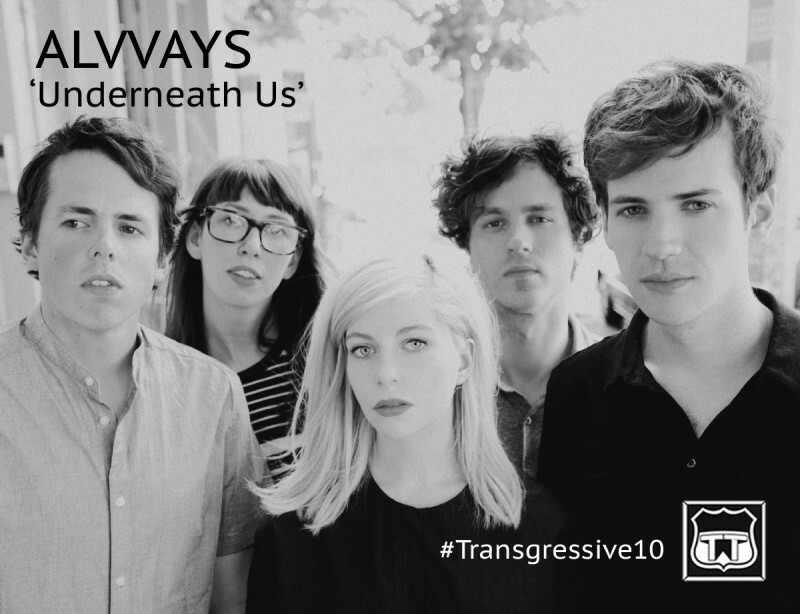 THE word of mouth album of 2014 has to be Alvvays’ incredible debut… Touching but tough, there are C86 and shoegaze tendencies, but with piercing and poetic lyrical darts that will hit time and time again. Containing the anthem 'Archie, Marry Me…', 'Adult Diversions', new single 'Next of Kin' and a whole host more, this is a record that keeps giving and giving. You can catch them on tour with Real Estate this autumn, but for today, we offer you 'Underneath Us' - a b-side that we originally released as a cassette only release if you bought the album from an independent record shop.